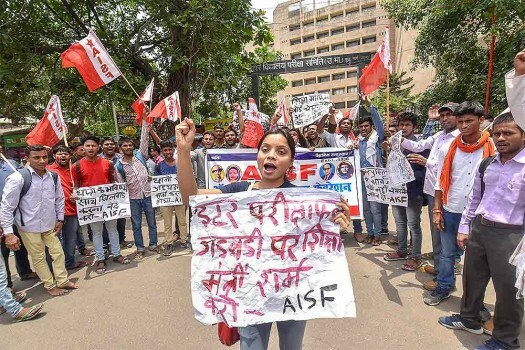 All India Students Federation (AISF) activists raise slogans during a protest against the low pass percentage in the Intermediate exams, in Patna. 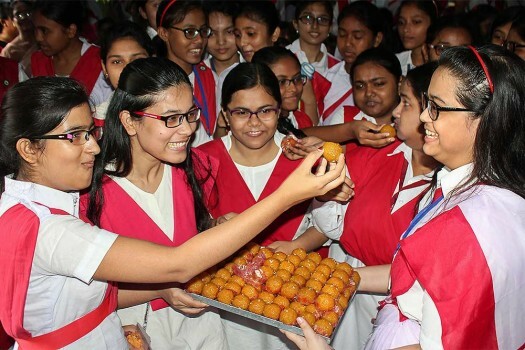 Students celebrate after results of State Board of Higher Secondary Education class 12th were announced, in Guwahati. 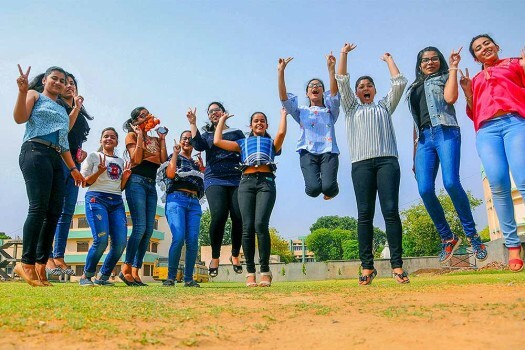 Students celebrate after Maharashtra State Board of Secondary & Higher Secondary Education (MSBSHE) class 12th result were declared, in Nagpur. 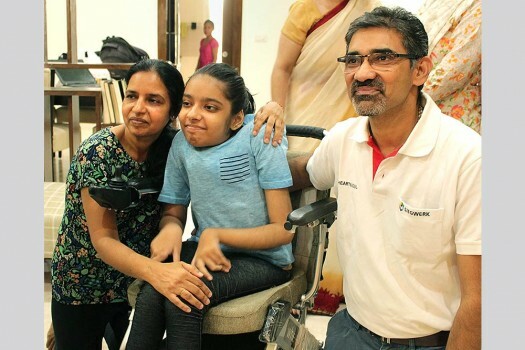 Parents and teachers of Anushka Panda celebrate after she was declared All India Topper in differently abled category by CBSE in class 10th examination, in Gurugram. 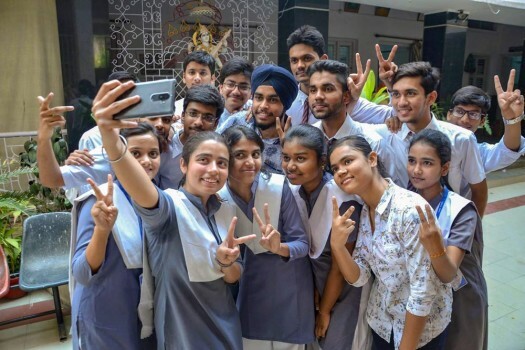 Students celebrate after the results of CBSE Class 10th were announced, in Amritsar. 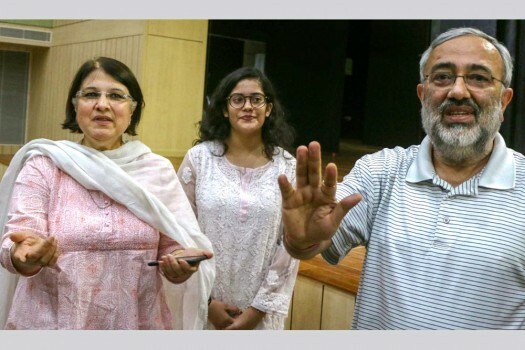 Nandini Garg from Shamli (UP) with her parents, who secured first spot in CBSE's class10th examinations after the results were declared. 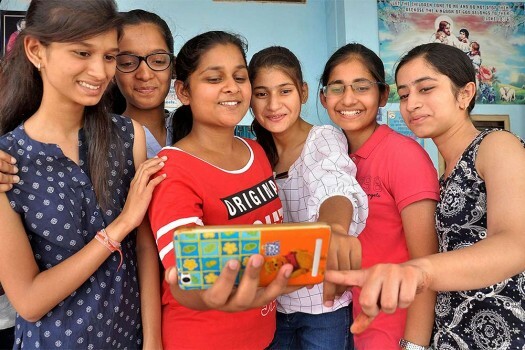 Girl students take selfies as they celebrate their success after the declaration of CBSE's 10th class results, in Moradabad. 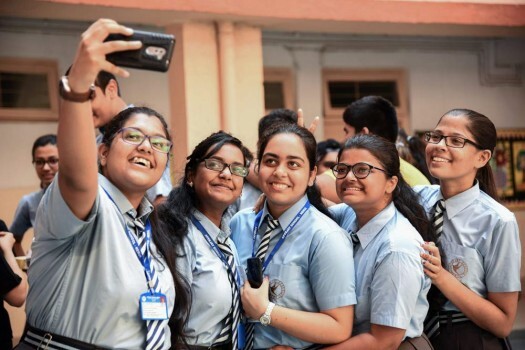 Students celebrate at a school after the Central Board of Secondary Education (CBSE) results were announced for class 10th, in Ranchi. 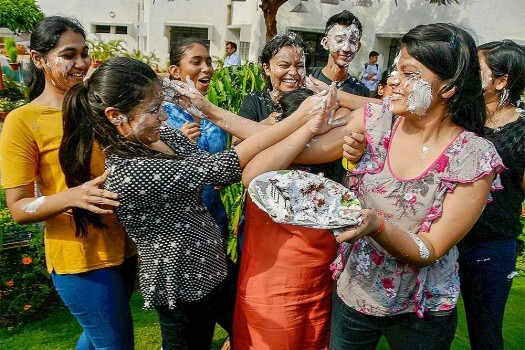 Students celebrate their success after CBSE declared its class 12th results, in Navi Mumbai. 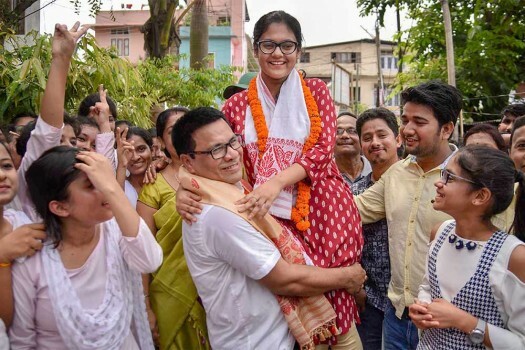 Meghna Srivastava, who secured the first position in CBSE's 12th class exams, in Noida. 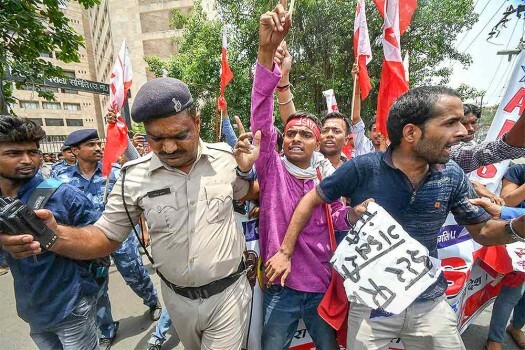 The popular online multi-player game PUBG, (PlayerUnknown's Battlegrounds) has been banned in several schools. 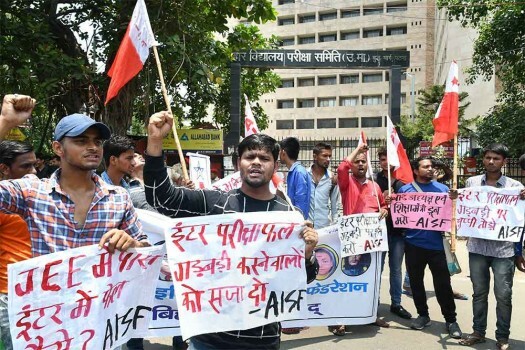 Recently, the Gujarat government asked the schools to ban the game.